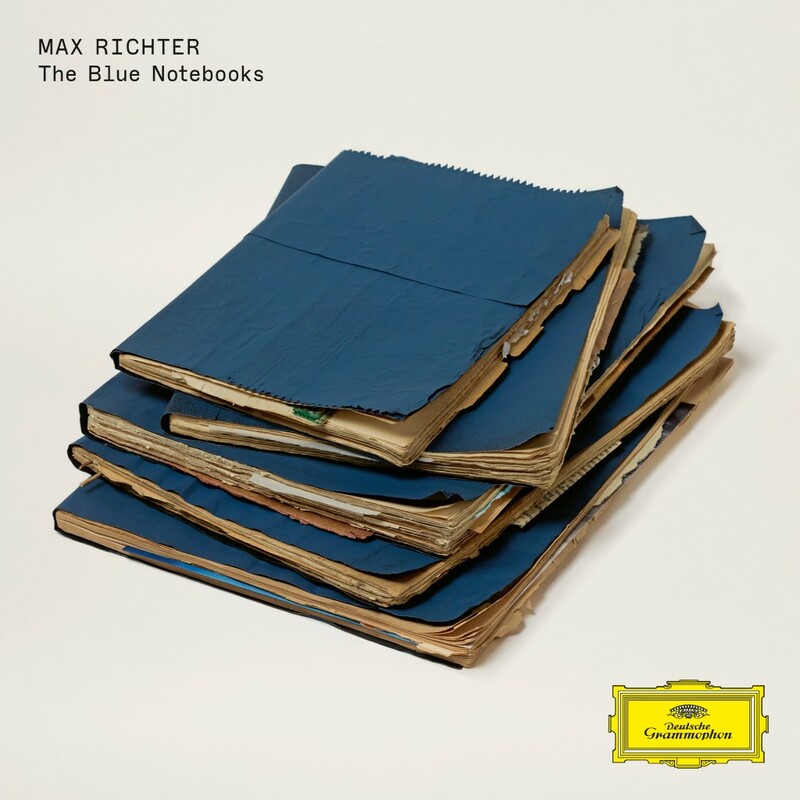 Former 130701 composer Max Richter‘s seminal ‘Blue Notebooks’ album will be reissued in expanded form on his current label, Deutsche Grammophon. The album was our first release with Max, way back in 2004, so an important album in our history and one that’s still very close to our hearts. The reissue will be available in standard 2xCD or 2xLP edition with the full original album plus a second disk including live recordings, remixes by Jlin and Konx-om-Pax, plus one new, previously unreleased track. An additional “super deluxe” 2xCD hardcover edition includes a real notebook and a brand new track.